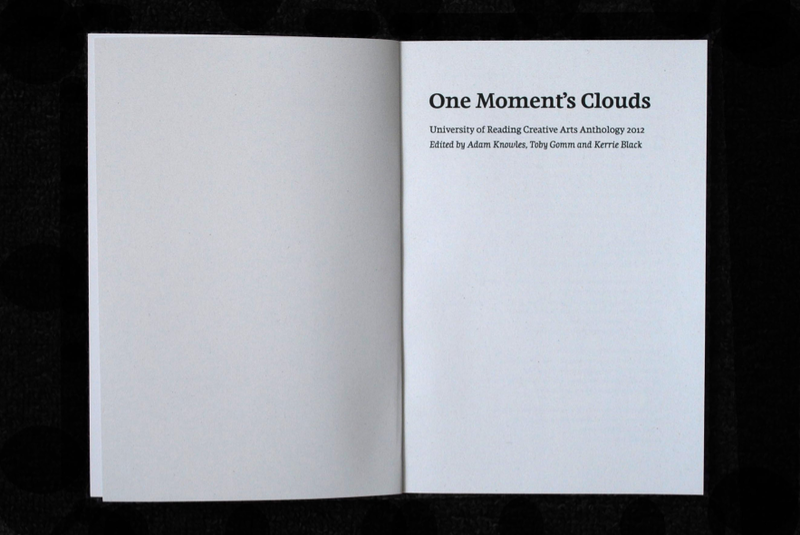 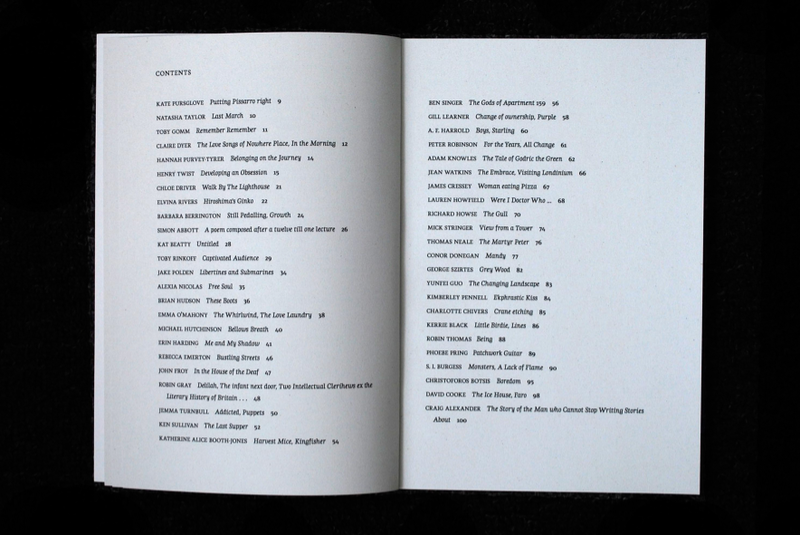 My typeface Foxhill is used in the 5th edition of the Creative Arts Anthology 2012 of the University of Reading: One Moment's Clouds. 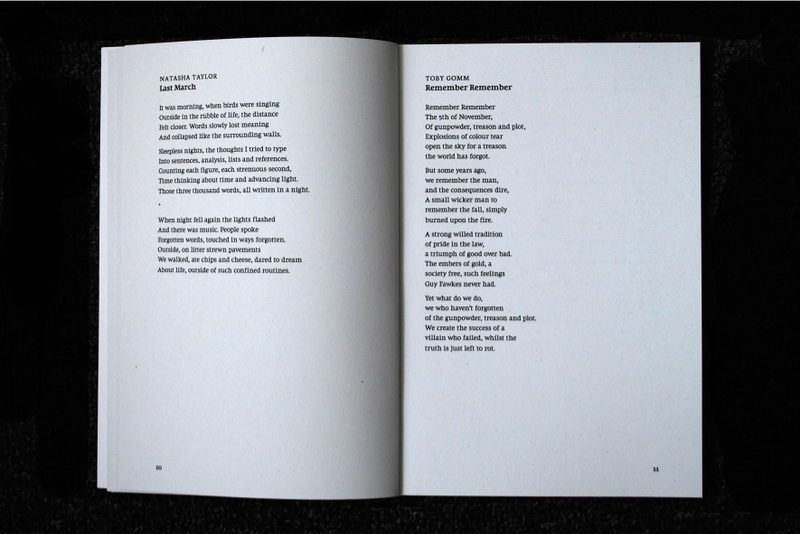 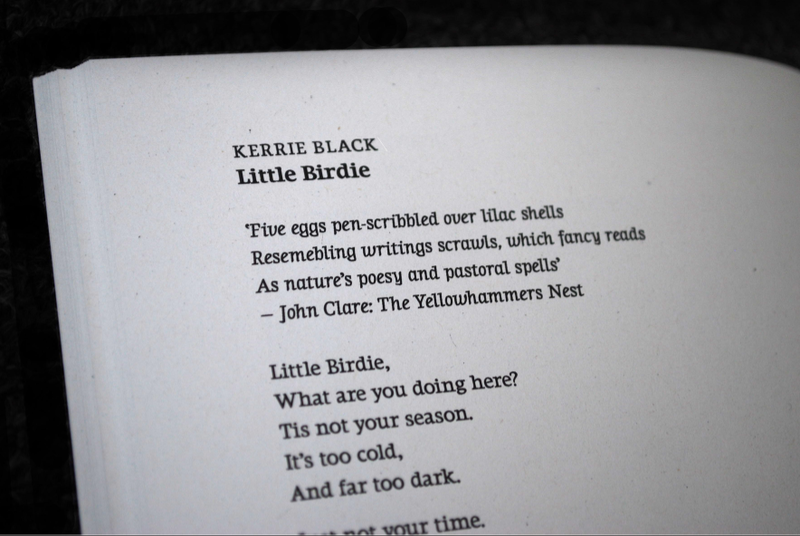 It includes contributions from Finzi poet George Szirtes, established local poets Claire Dyer and Susan Utting, renowned poets Peter Robinson, David Cooke and John Froy, and artwork, poetry and prose from the University community. 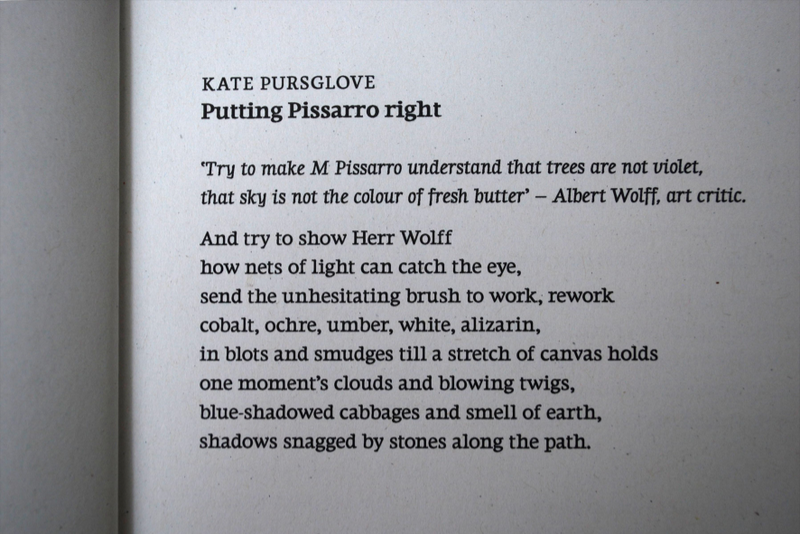 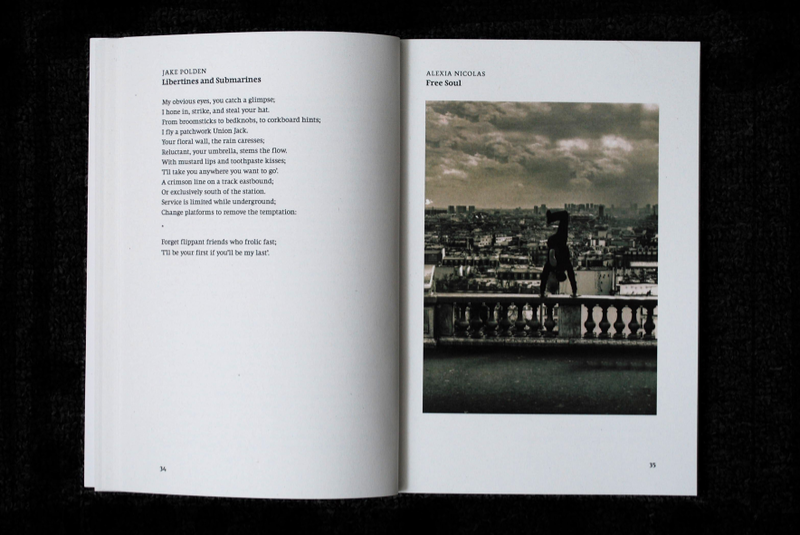 The title is taken from Kate Pursglove's 'Putting Pissarro right', and Kezia M. Kvinge Booij provided the cover image. 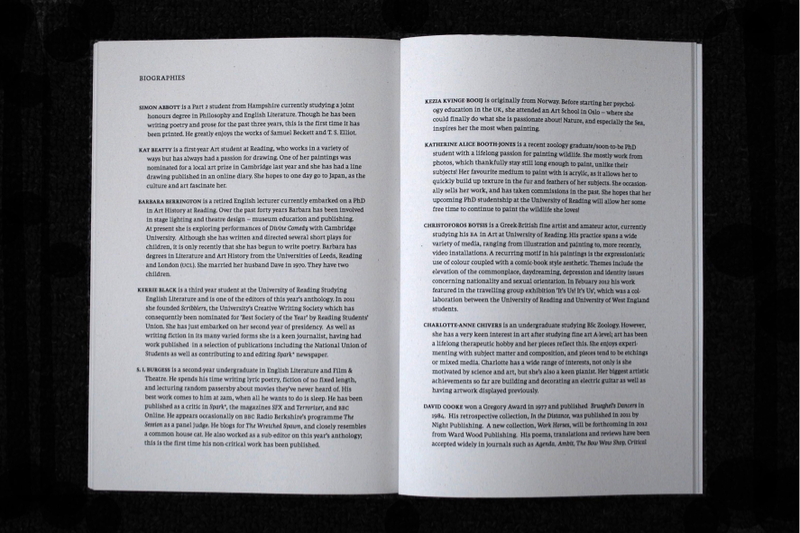 The publication is designed by Emily Lapworth and is edited by Adam Knowles, Toby Gomm and Kerrie Black.